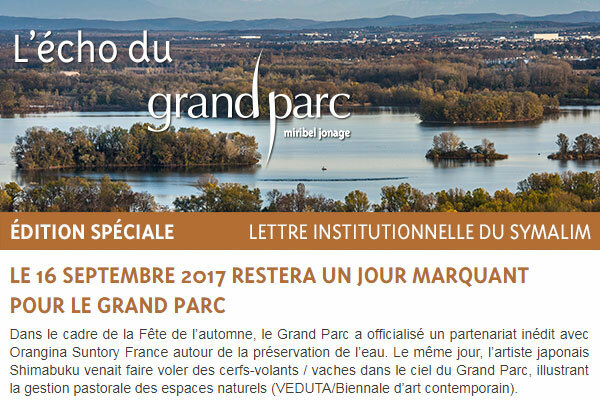 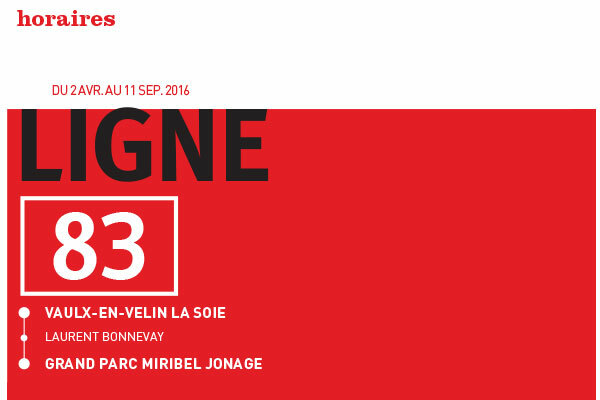 How to go to the Grand Parc Miribel Jonage ? 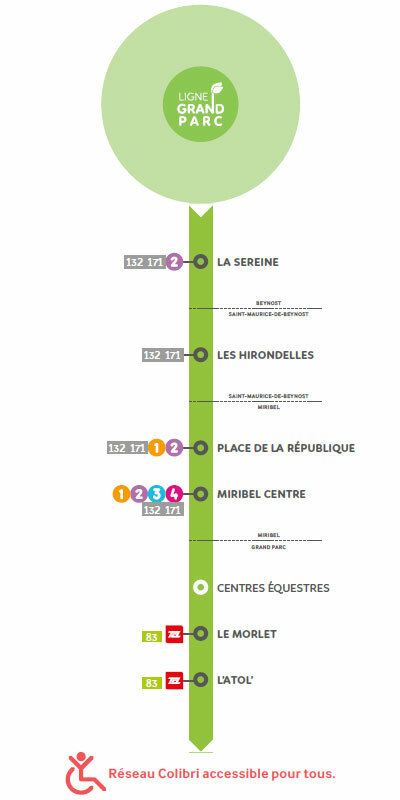 East ring road (exit number 5) Parc Miribel Jonage. 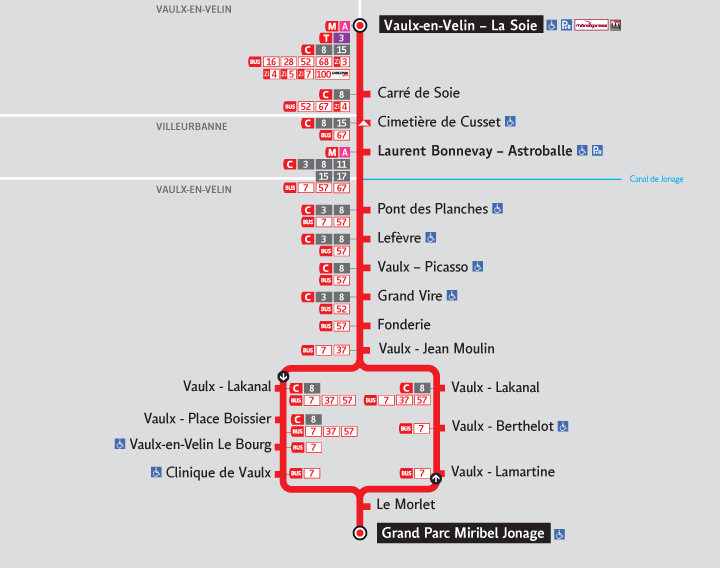 Bicycle path linking Lyon Gerland to Grand Parc via la Doua and the "Porte Croix-Luizet".